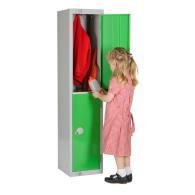 Think you've found the best school locker prices? 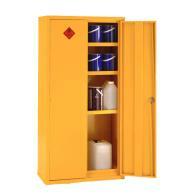 Keep those bugs at bay, biocote hurray! 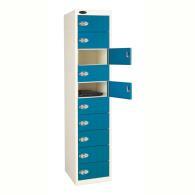 See our range of school lockers, staff lockers, and metal lockers with great deals and quantity discounts. 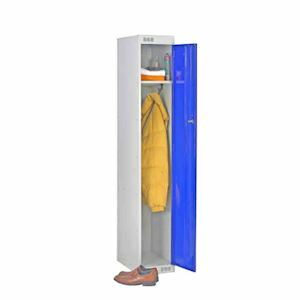 Whether you are wanting to buy lockers for storing personal effects, bags, clothing or laptops, you will be sure to find the perfect locker in a wide variety of colours and sizes. 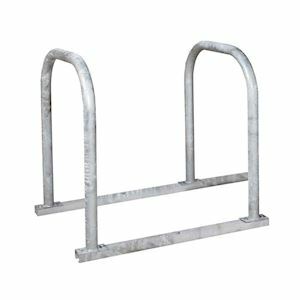 In addition why not check out our competitively priced steel storage cabinets as well as a selection of bike racks and cycle shelters. 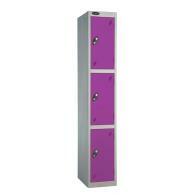 Our school lockers have been specially designed with the storage needs of different pupil age groups in mind. 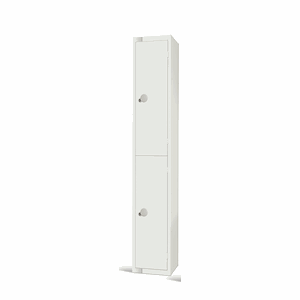 Available as full height 1800mm high lockers, 1382mm mid height lockers or low height 900mm lockers, our range of school lockers offer the ideal choice for nurseries, primary and junior schools, high schools, colleges and academies. 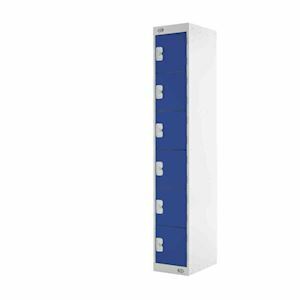 All our quality UK lockers are manufactured with a selection of different door colours and available with a choice of locking options suitable for educational establishments. 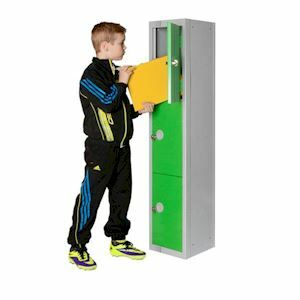 You can choose from metal lockers, laminate door or mdf timber lockers to suit your budget and decor and don't forget we even offer staff lockers to keep valuables, keys and phones safe. 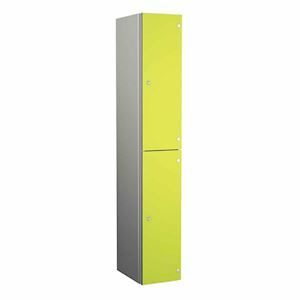 These education lockers will look stylish in any school corridor, hallway or changing room. 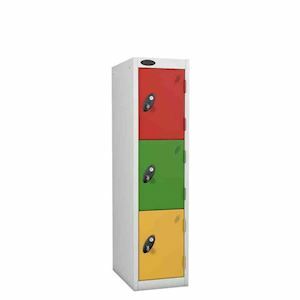 So if you want to have a tidier and hazard free school environment why not contact your trusted school locker supplier 3D Lockers for expert advice and pricing. 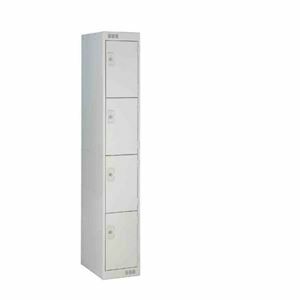 Our gym lockers are also very popular, offering spacious and secure storage for gymming and swimming. 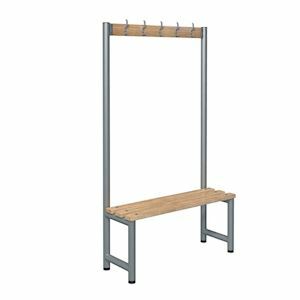 We supply general sports lockers which can be used for a variety of purposes, both in sports centres, in schools and in gyms, as well as changing room lockers to keep clothes safe and dry at the pool. 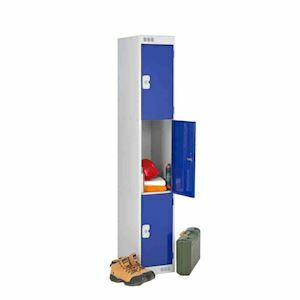 All of our lockers are reliable, durable and resistant, making them perfect for use in gyms and pools where clothes and items need to be kept safe, cool and dry. 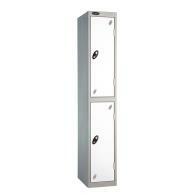 We also sell metal lockers which can be utilised for a variety of purposes both at home and at work. 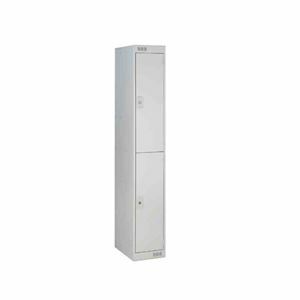 Our range of metal storage lockers includes staff lockers for the office and small, compact mobile phone lockers designed to keep mobiles and other small items safe in a busy environment; these are perfect for use in hospitals and other organisations where mobile phone use is restricted. 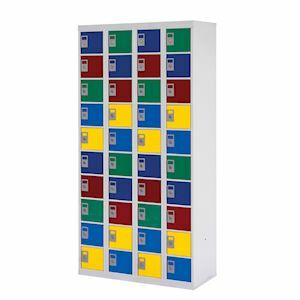 Our lockers are available in a range of sizes and colours, making them easily tailored to your specific requirements and needs; we're sure that we have just the right metal lockers for everyone. 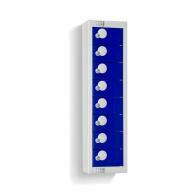 For larger projects we can offer a free site survey. 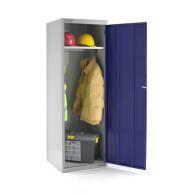 Our technical expert can visit your premises to measure and offer advice on locker options. 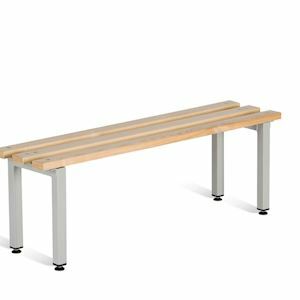 We can then design and produce a layout to best suit your space. On site survey subject to area. 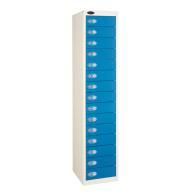 To take advantage of this survey please call our sales office on 01924 240291. 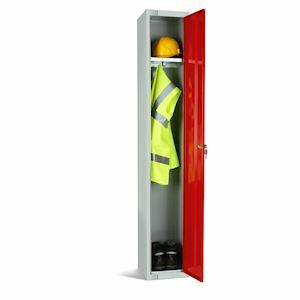 We do our utmost to offer a tailored service and to supply the perfect lockers to each and every one of our customers. 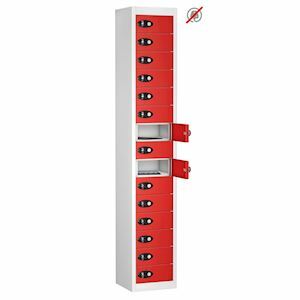 For more information about our lockers, our services, or our quantity discounts, please don't hesitate to get in touch with us by phone or email, or by using our contact form.